I agree, I don’t like having my favorite books turned into movies because they never quite get it right. So far, book-to-movie adaptations for me have been make it or break it where, if I don’t like the film, I like the books less. It happened with City of Bones and Divergent (unfortunately). 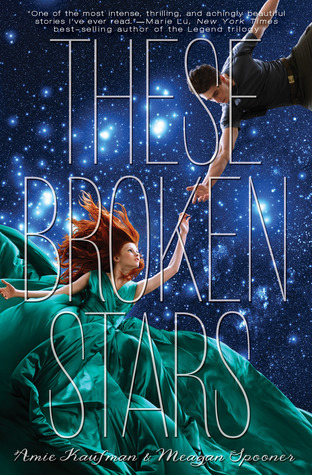 I can’t wait to read These Broken Stars. The Lunar Chronicles made my list, too! Here’s my TTT. Ha! I know what you mean. They do really wreck beautiful books sometimes! The Night Circus would make such a beautiful movie! I also have The Lunar Chronicle on my list. 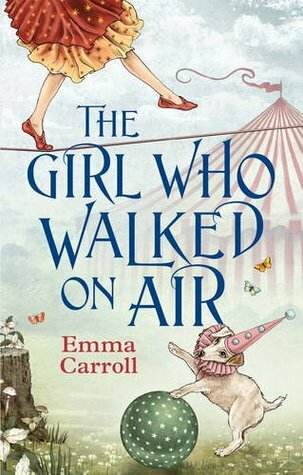 The Night Circus was on my list too – as long as they got the feel of the book right, I think I would love it. I also think Cinder would make an entertaining movie. I haven’t read the rest of the series yet, but at this stage I think it would be great if they just kept it at one movie and wrapped everything up. They would definitely need to get it right, but I think it would be a visually stunning movie. Such a great atmosphere! I hope you enjoy the rest of the Lunar Chronicles. 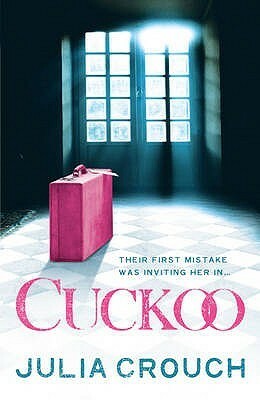 Great choices here Chrissi and I like the idea of Cuckoo being made into a film, as you say a great dark novel. Thanks Cleo! It was one of the first psychological thrillers I read. 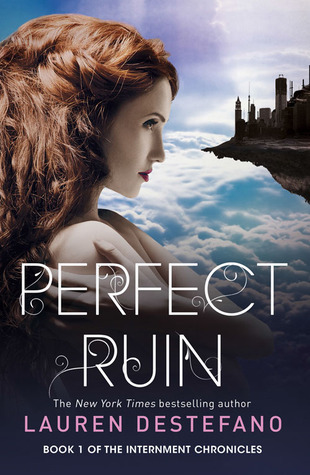 I didn’t really read the genre before and I absolutely loved it! I think visually, it could be a very stunning movie on screen! 🙂 I highly recommend The Lunar Chronicles. I hope that you enjoy them! Do you have a review of night circus or code name verity? Nice List even though I haven’t read a single book from here. 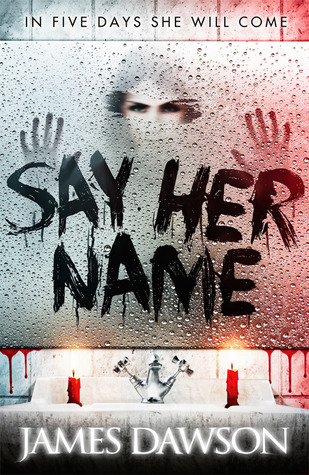 I haven’t read Say Her Name yet, but it sounds like it would make a fantastic film. I’d definitely go and see it. 🙂 And I’d love to see The Lunar Chronicles as films, especially because of Cress and Thorne! It would be terrifying! But so good I think. I love Cress so would love to see her on screen! The Night Circus and These Broken Stars are on my list as well! I feel like movie producers should just take a poll of the bookish community and see which books we want made into movies- there would probably be quite a consensus! Great list! I’d love to see Cinder on the big screen! 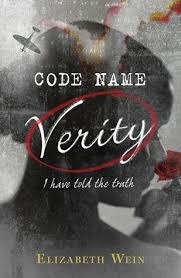 And Code Name Verity too, even though I haven’t actually read that one. I recently read The Night Circus as well, and I think a movie would be an incredible medium for it -maybe even a better one than a book. 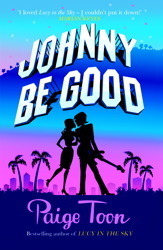 I always thought it would be better as a movie! 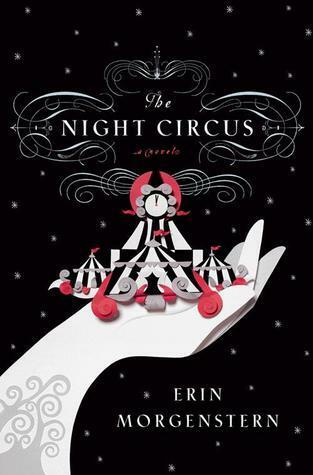 I just started reading Night Circus so I will have to see on that one. I have seen These Broken Stars on so many lists and I agree! Can’t beleive I didn’t think of it. It would make a fantastic movie. Great list! Thanks Grace! 🙂 I think it could be a good one to adapt! Cinder Spires seems to be a top pick this week! I will definitely have to check it out sometime! Lovely list! It really does! 🙂 Thank you! Very much with you on The Night Circus, that one is on my list too. I’d also love to see any of Lauren DeStefano’s books on screen, I adore her stories. Her books are wonderful. I’d love to see them adapted for the screen! Oh yes, I would have to do the same, I couldn’t be seen crying in the theatre! 🙂 Thank you Zoe! The Night Circus, These Broken Stars, and Code Name Verity would be amazing to see. I would LOVE to see The Night Circus as a film. Just imagining the sets and the magic tricks is already pretty exciting. These Broken Stars and Code Name Verity would also make great movies. Very fun list! Great list!! The Night Circus made my top ten list as well. I think the set would be incredible to see on the big screen. Thank you. I think it’s a very visual book! I really must read The Night Circus, it is showing up on a lot of lists. Nice mixture of books. Happy Reading. Thank you 🙂 I thought it was definitely an intriguing book. Thank you 🙂 It does seem to be popular this week! Oh! The Night Circus is a great pick! How could I forget that one? I definitely saw that as a gorgeous film in my head while I was reading it. You’re very welcome, thank you for the return visit! It would make an amazing film. Great list. I totally agree with you about The Lunar Chronicles series. I love every single one of those books and would LOVE to see it on the big screen! I’d definitely be up for seeing The Night Circus as a film! I believe These Broken Stars was optioned for a TV show, but I haven’t heard anything of it recently. It would certainly be interesting to see! 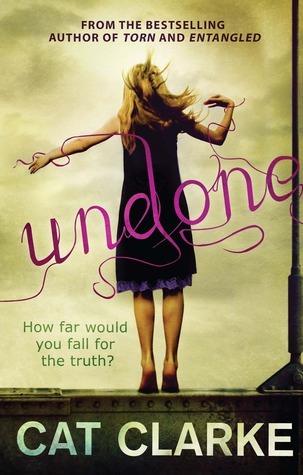 Undone would definitely make a great movie! Yes! Such a powerful book. I think it could be a stunning movie! The Lunar Chronicles, yes! I absolutely agree with this choice and I actually included it in my list because I am in love with these books. Although I feel like it would be such an expensive story to turn into films. But we are allowed to dream, right? Nice choices! 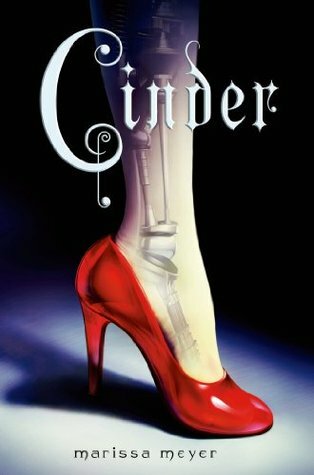 Cinder would be such a fabulous movie, especially with the rash of fairy tale films about. Ah, Code Name Verity! That would be so hard to watch, but if done well, could be just breathtaking. I’d love to see Cinder as a TV series! I thought about Cinder after I had already made my list. Great choice!! Thanks Lucy! 🙂 I think it would be great! The Night Circus would be such a magical movie! I would as well! I’m not sure I could watch it! How is the only book I’ve read Cinder?! Though I do agree! Just from the sounds of the others, they’d make fabulous movies though! I am kind of surprised that Code Name Verity isn’t one already! Great list! I know! I’m a little surprised too! 🙂 Thanks Shannon!